Sinkholes are a natural and long-standing occurrence in Florida. The bedrock in Florida is limestone, a porous rock created over millions of years from the skeletal remains of marine organisms such as coral. Limestone acts as a natural filter for rainwater giving us the sweet water in our aquifers and the unique subterranean caves and springs which are popular among cave divers. Limestone’s porosity, however, also makes it prone to weakening and collapse from the water filtering through it. 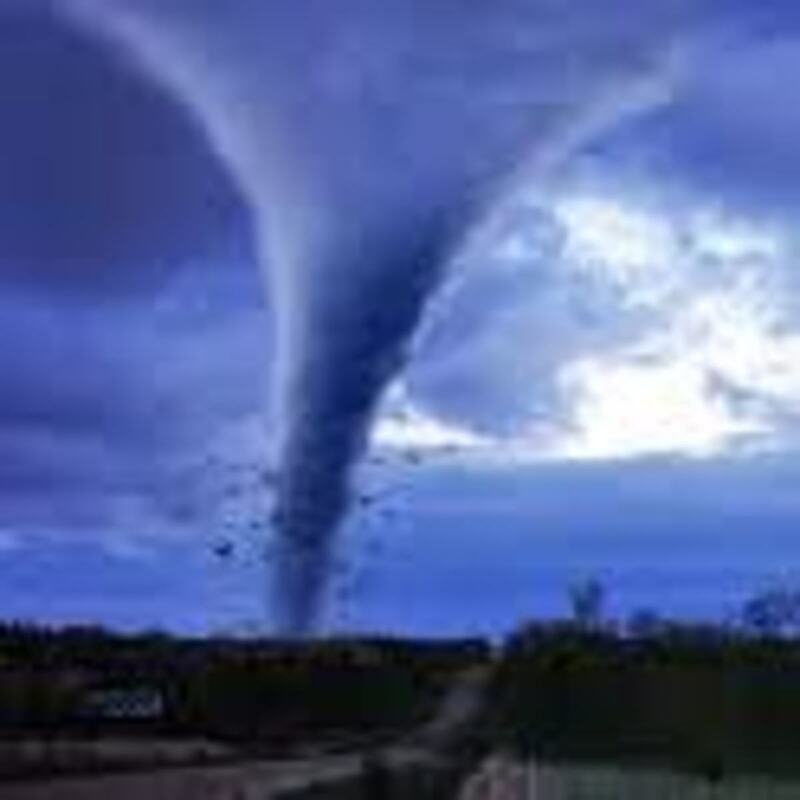 That’s when when we get soil subsidence. 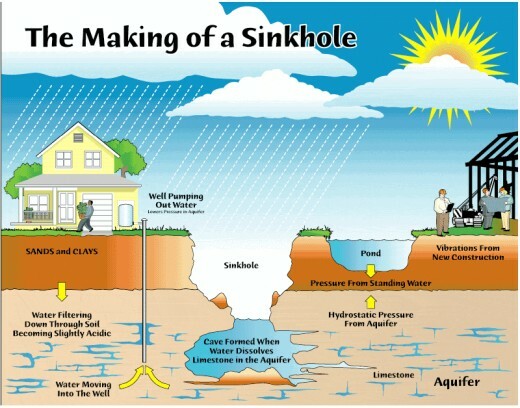 Sinkholes are simply a catastrophic example of subsidence. Sinkholes are most common when there is heavy rainfall after a drought, conditions we’ve seen in 2017. Sinkholes have occurred in Florida for a long, long time. Some of our best archaeological finds have been made in and around sinkholes, finds showing Florida was inhabited as far back as almost 15,000 years ago. Page-Ladson site, Aucilla River, Florida panhandle. Stone tools and mastodon bones dated to between 15,000 and 14,000 years before present make this the earliest evidence of human habitation in the southeastern United States. The sinkhole is part of the Aucilla River and measures 126 feet across by 35 feet deep. Little Salt Spring, North Port, southwest Florida. 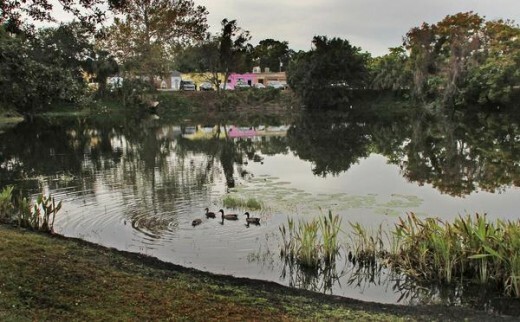 Part of a shallow lake - the lake is up to 40 feet deep in some places - the sinkhole has been measured to have a depth of 245 feet. Artifacts from various ledges around the sinkhole have been dated to 12,500 years ago. This evidence of early human habitation around sinkholes in Florida shouldn’t come as a surprise. Water levels in Florida were much lower 15,000 years ago, up to 300 feet lower. Sinkholes would have made ideal watering holes for animals. 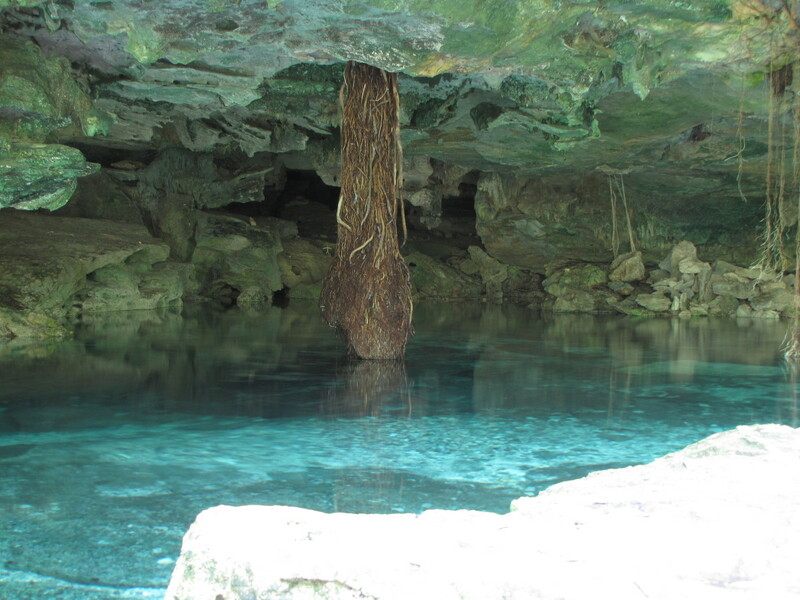 And if we look outside of Florida, we find in Mexico that sinkholes are called cenotes and held magical qualities for the Maya. With 24/7 media, we become aware of sinkholes much faster these days. Through sinkholes have been creating lakes and sources of fresh water for thousands of years, these more recent ones caught the public’s attention, fascination, and horror. Winter Park - Collapsed in 1981 and drew worldwide attention when it grew to 320 feet across and swallowed a home, Olympic-size pool, and five Porsches. It is now the site of Lake Rose. 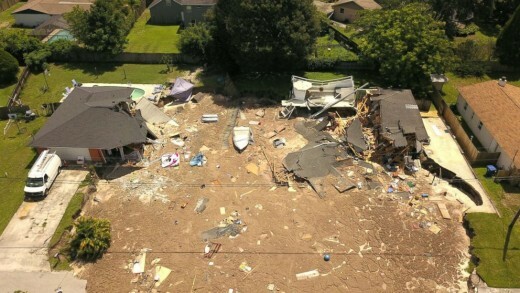 Seffner - In 2013, a man lost his life when a sinkhole opened under his bedroom. Two years later the sinkhole opened up again. Mulberry - In 2016, a massive sinkhole opened up at a phosphate mine. It’s estimated that the 220 foot deep hole drained 215 million gallons of toxic water into the aquifer. Dunedin - A 90 foot wide, 60 foot deep sinkhole swallowed a home, pool, and boat in 2013 and caused evacuation of nearby neighbors. Orange Lake - North central Florida’s biggest lake has a 35 foot deep sinkhole in it that opens up roughly every 50 years and drains nearly the entire lake of all its water. Bass, catfish, and bream die off with the lack of water and local businesses - bait shops, marinas, and fish camps - see their business dwindle as much as the lake waters. 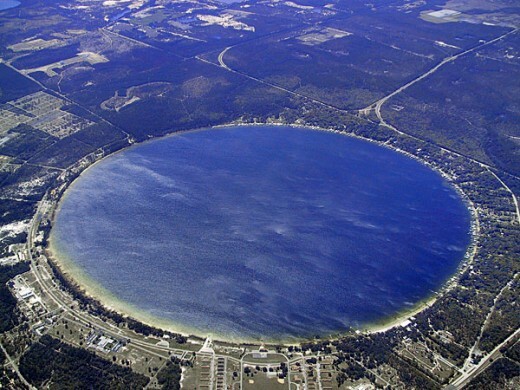 Kingsley Lake - A nearly perfect circle, Kingsley is thought to have developed as a sinkhole. It has a maximum depth of 90 feet and is a popular place for boating. 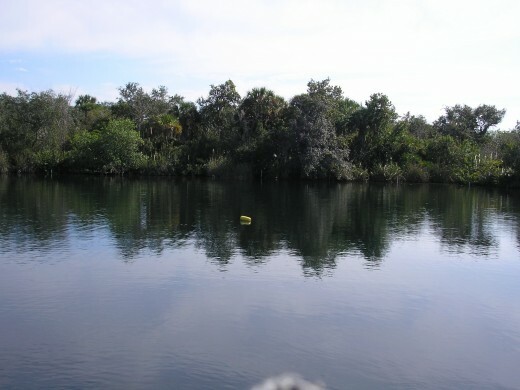 Pilots call it the silver dollar lake for its round shape, a feature common among lakes formed from sinkholes. Yes, FlourishAnyway, they sure can come up quickly. That's what's so frightening about them, isn't it? They can happen quicker than people can react sometimes. The town I spent much of my growing up years in (in South Carolina) had a sinkhole develop where there used to be an old limestone quarry and it threatened to take with it some of the buildings of a local college.